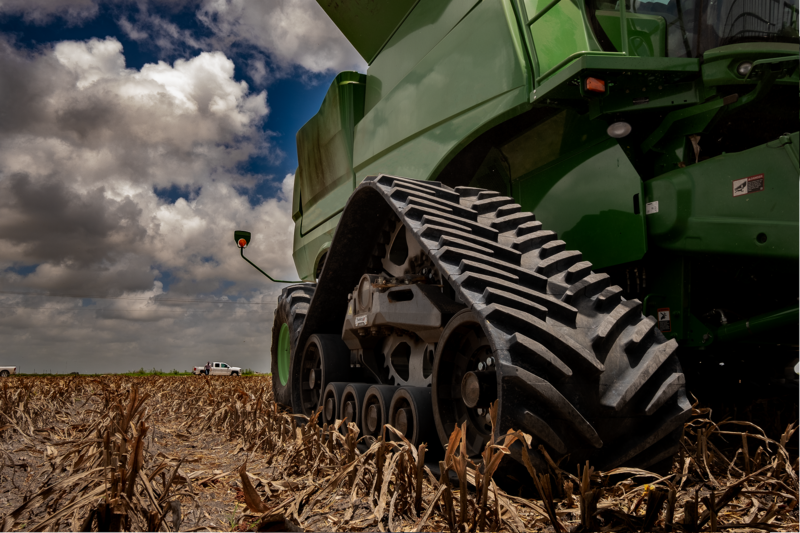 At the Farm Progress Show in Iowa, USA from August 28-30, Soucy revealed the S-Tech 1000X, its track system for combine harvesters. The new track system was designed to offer farmers peace of mind and to enable them to harvest without damaging their land. The S-Tech 1000X has the largest ground contact area on the market and therefore the best float. The new product’s design has not only retained all the advantages of the earlier model but also offers additional benefits. For example, the track system can travel at speeds of up to 28km/h (17.3mph) and, being robust, it can be used with equipment that is 20% heavier. New oil bath hubs replace the need for daily lubrication. Instead, a single maintenance operation is required for every 500 hours of use. The sleeker design also reduces the build-up of debris, thereby reducing cleaning time. 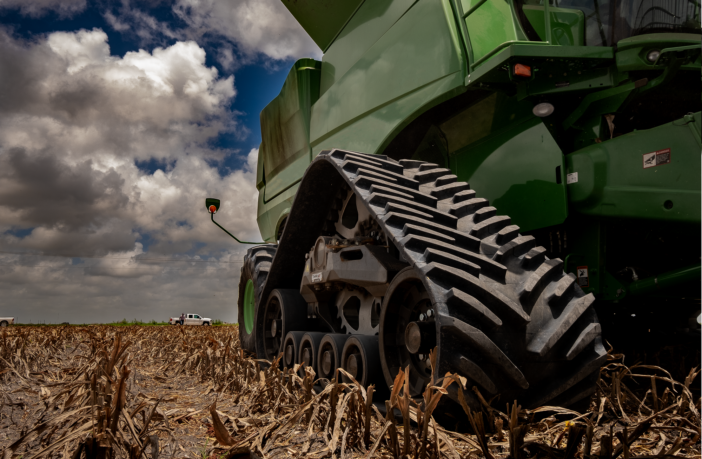 Farmers can also benefit from increased ride comfort and a longer lifespan for the track system. The S-TECH 1000X is available for purchase in North America.